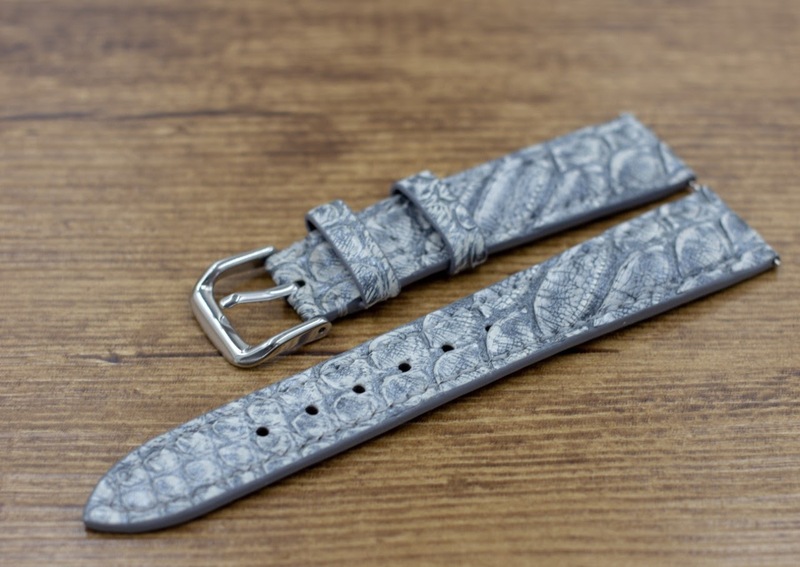 We are offering unique and exotic leather watch straps. 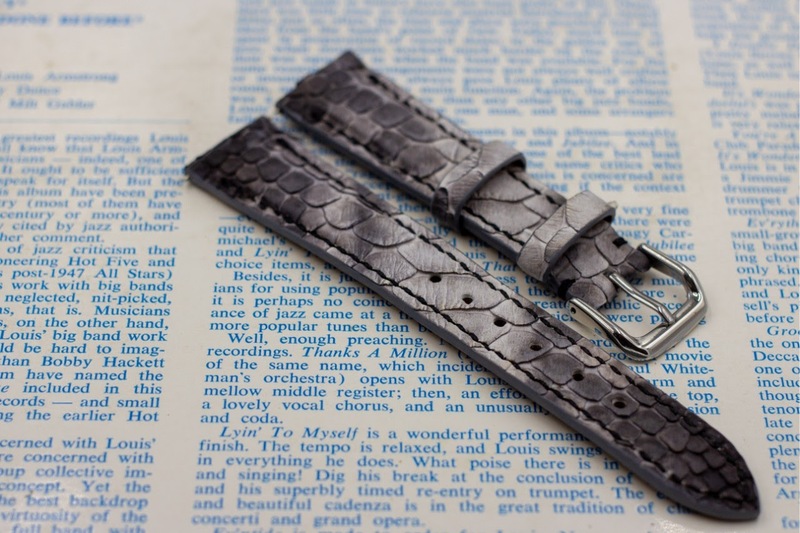 All of our straps are handmade to order using quick release spring bars as standard. We have crocodile, lizard, python, calf, epsom and ostrich. 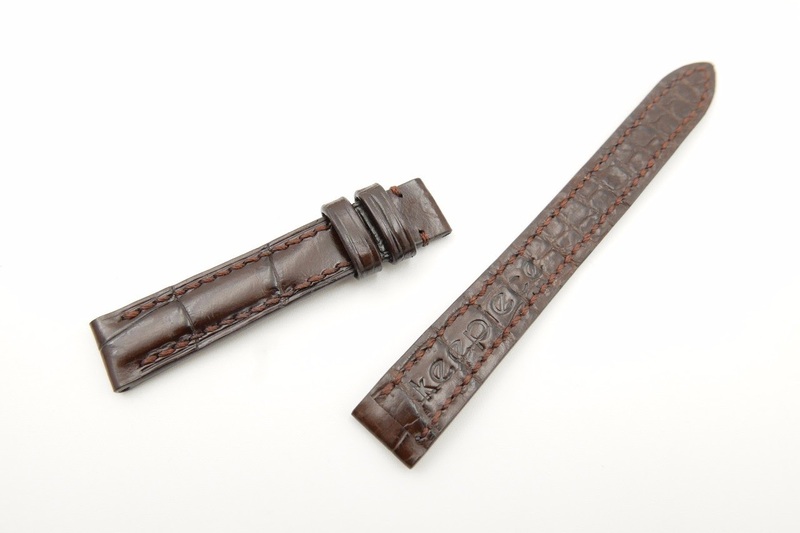 If you cannot find what you are looking for try our custom strap service to produce any combination. Check out www.keepiece.com for more details.